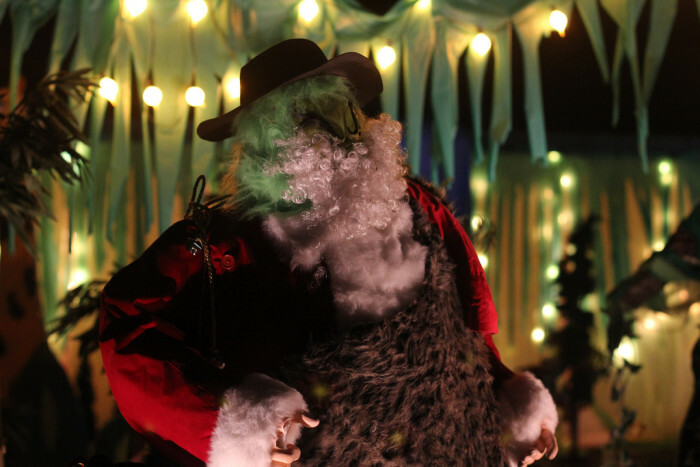 If you’re looking for something to do, maybe a little holiday drive you might consider checking out one of these amazing Christmas displays here in Arizona. 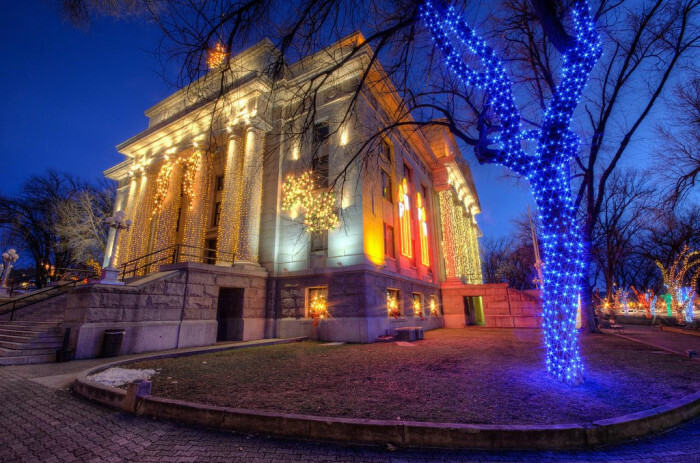 Now in its 61st year of lighting, Prescott’s Courthouse Plaza is known for its lovely light displays.Location: Courthouse Square is located in Prescott at Montezuma and Goodwin Streets. With special entertainment on weekends Glendale Glitter is a must see. All lit up each night from 5pm to 11pm until January 9.Location: A great place to start is at 58th and Glendale Avenues. 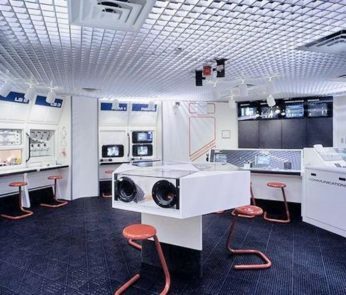 Location: 1201 North Galvin Parkway, Phoenix. Cost: General public tickets $30 for adults, $12.50 for children 3 – 12Yrs. Children 3 and Under are free. 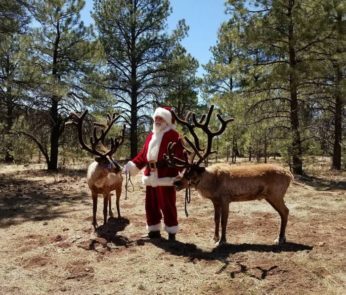 A great place for kids, be sure to check out the North Pole Experience in Flagstaff where they can get a tour of Santa’s workshop, meet the elves, Mrs. Claus, and Santa himself. 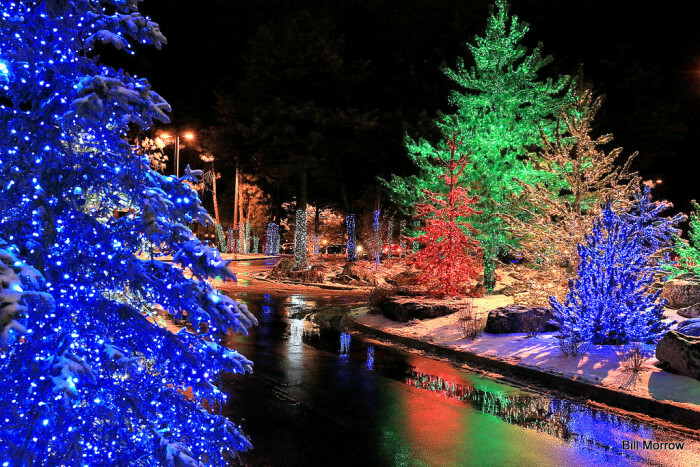 There is a great light as well.Location: The North Pole Experience is located at the Little America Hotel, 2515 East Butler Avenue, Flagstaff. 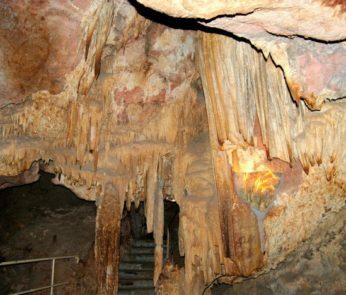 Cost: Tickets $38 for adults and $34 for children for day time visits. 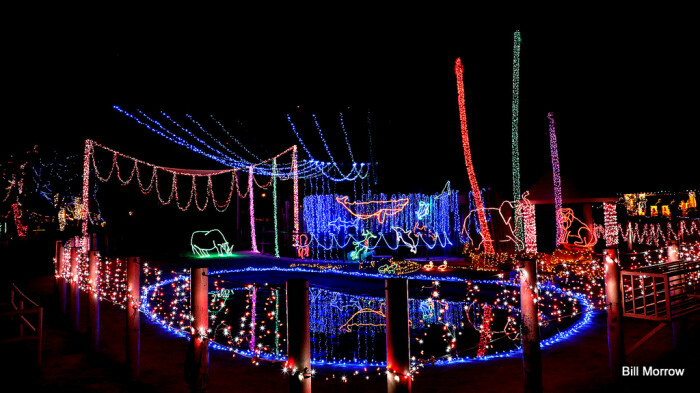 The outdoor light display is free. Up for a drive to Sedona, be sure to add Tinsel Town to your list. 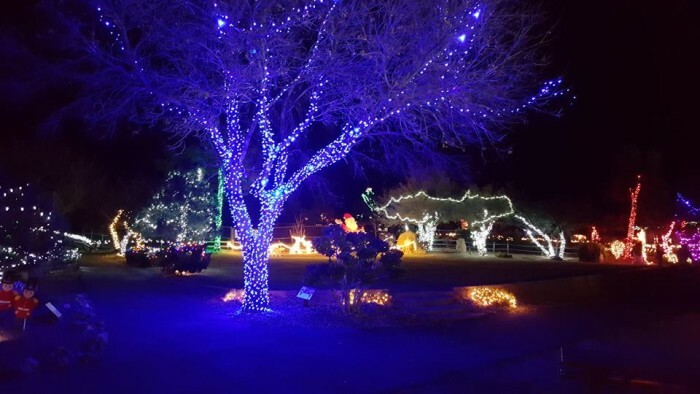 Operating Thursdays through Sundays from 6pm to 9pm until January 3, these light displays are breathtaking and dance to music!Location: 525 Posse Grounds Park, Sedona. 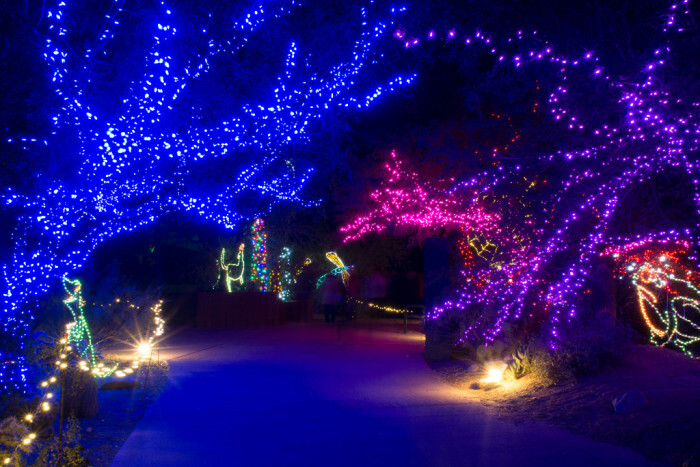 WildLights at Heritage Park Zoological Sanctuary in Prescott puts on a display of lights. 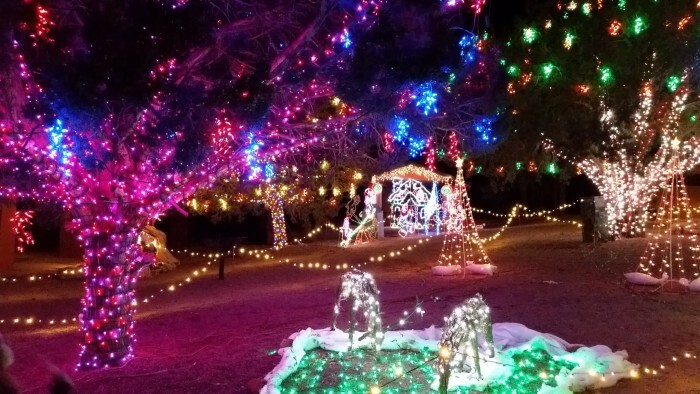 The event is open Fridays and Saturdays until January 2.Location: Heritage Park Zoological Sanctuary 1403 Heritage Park Road in Prescott. Cost: Admission is $3 for zoo members and $5 for non-members. Bearizona. The displays are up until December 28 and you can visit between 5pm and 8pm. Location: 1500 East Route 66, Williams. 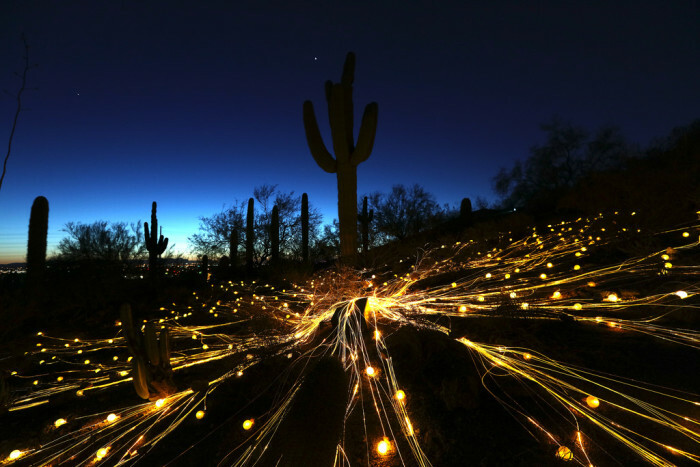 Are you near Tucson, wait until you see this one. The entire neighborhood, which includes the aptly named street Christmas Avenue, gets decked out for the holidays. There are several ways to see the lights: bike, trolley, and wagon. 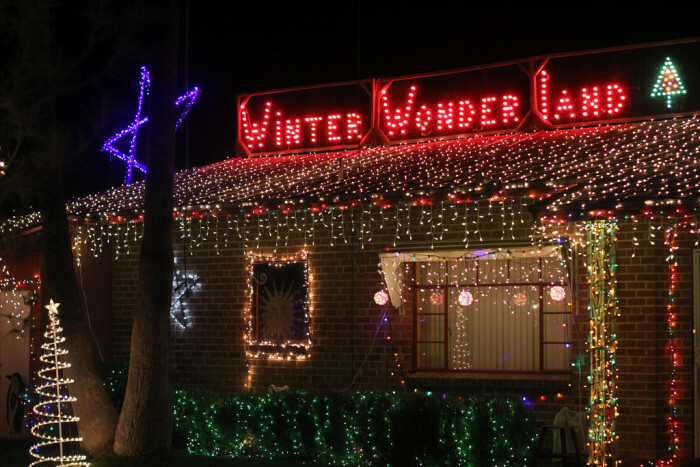 It operates every evening through December 26 from 6pm to 10pm.Location: The Winterhaven neighborhood is located at Tucson Boulevard and Fort Lowell Road. Cost: The event is free, they do request a canned food or monetary donation for the Community Food Bank of Southern Arizona. What’s more magical than butterflies and angels? 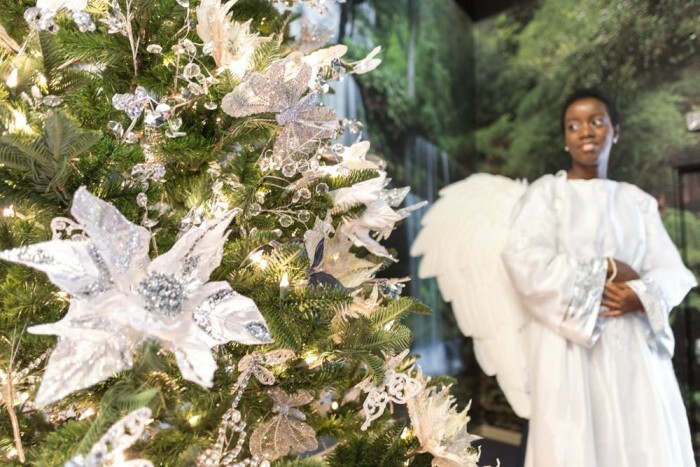 See both in action at Butterfly Wonderland’s special holiday event where they decorate the butterfly atrium with Christmas decorations and have live “angels” on display along with thousands of butterflies flitting around. 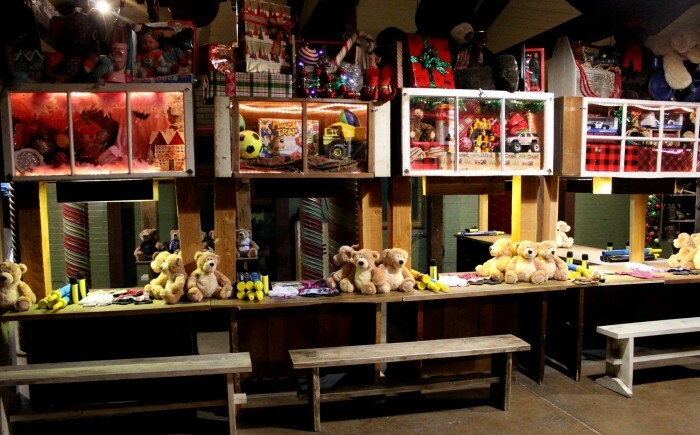 The display is up through December 23 from 10am to 4:30pm.Location: 9500 East Via de Ventura, Scottsdale. Cost: Admission is $27.95 for adults, $19.95 for children ages 3 to 15, and free for children under 3. 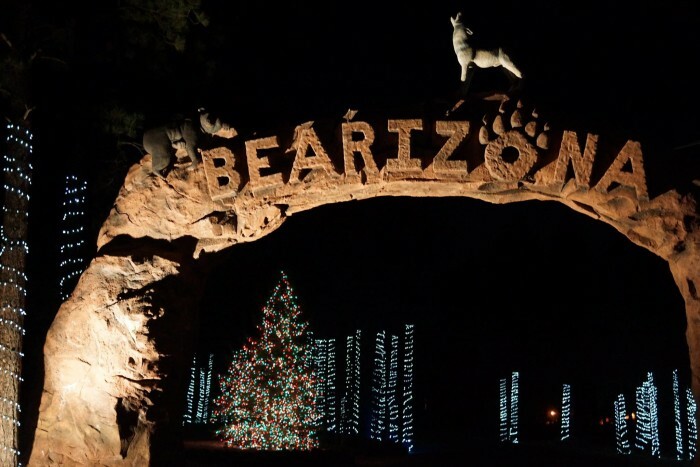 ZooLights in Phoenix is a must. 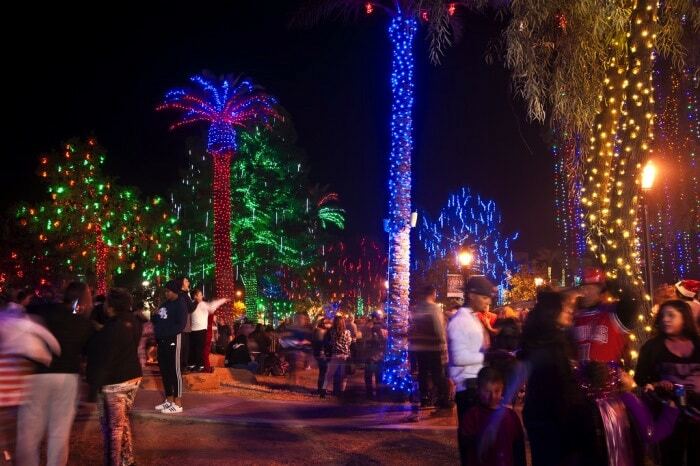 The zoo is covered in beautiful colored lights, there are lit animal displays, and fun activities for the kids. The displays are up nightly from 5:30pm to 10:30pm from now through January 10.Location: 455 North Galvin Parkway, Phoenix. Cost: Admission varies by night but general admission is $18 per person. 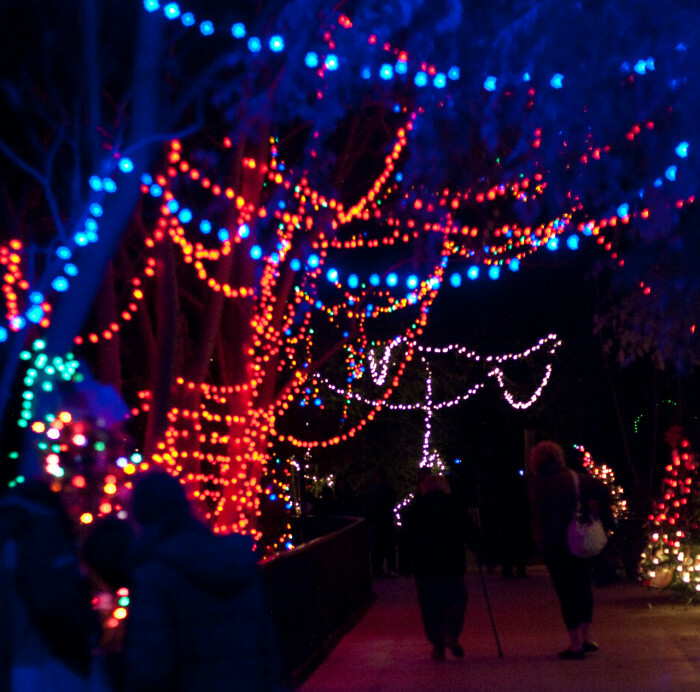 Another display in Tucson, be sure to check out the displays at Reid Park Zoo through December 23. 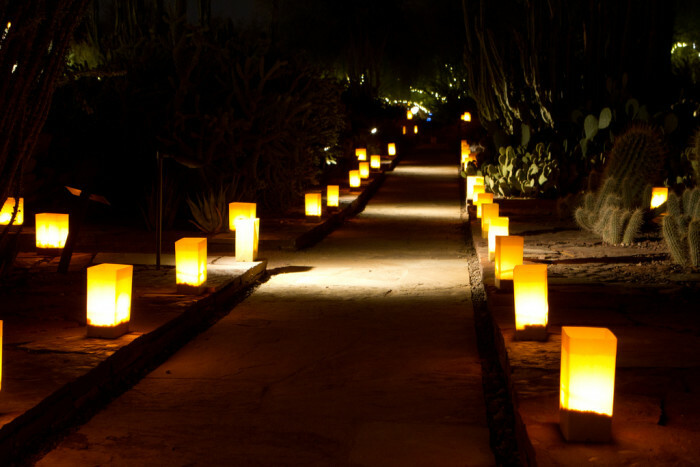 Visit between 6pm and 8pm each night, or for after Christmas fun, December 26 and 27.Location: 3400 Zoo Court, Tucson. Cost: $9 for adults, $5 for children 2 to 14, and children under 2 are free.